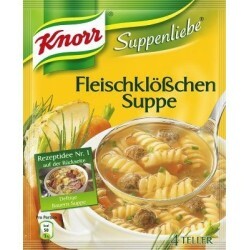 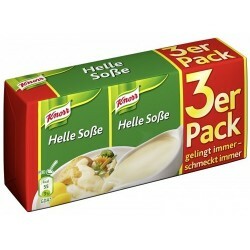 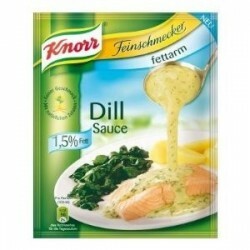 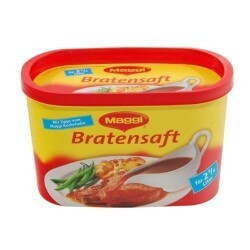 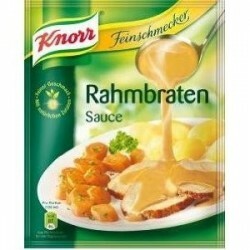 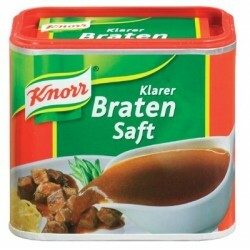 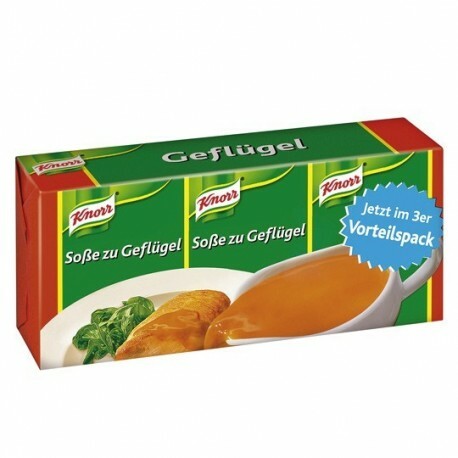 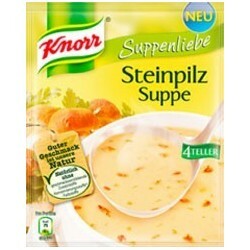 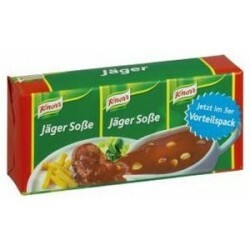 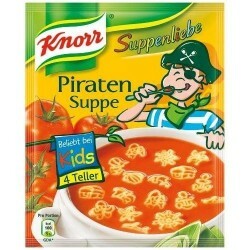 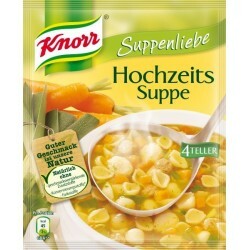 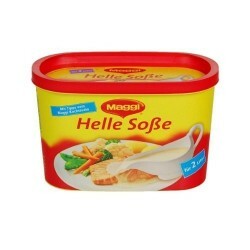 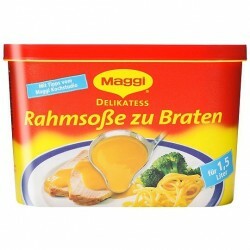 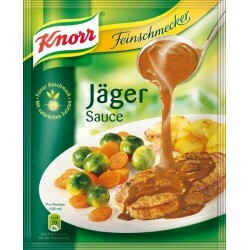 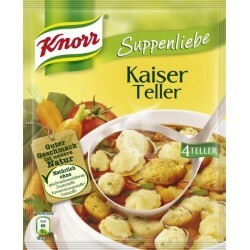 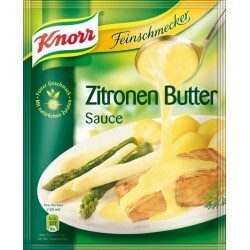 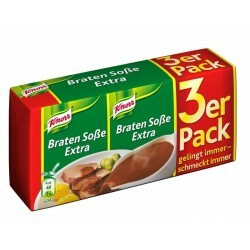 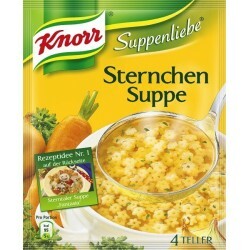 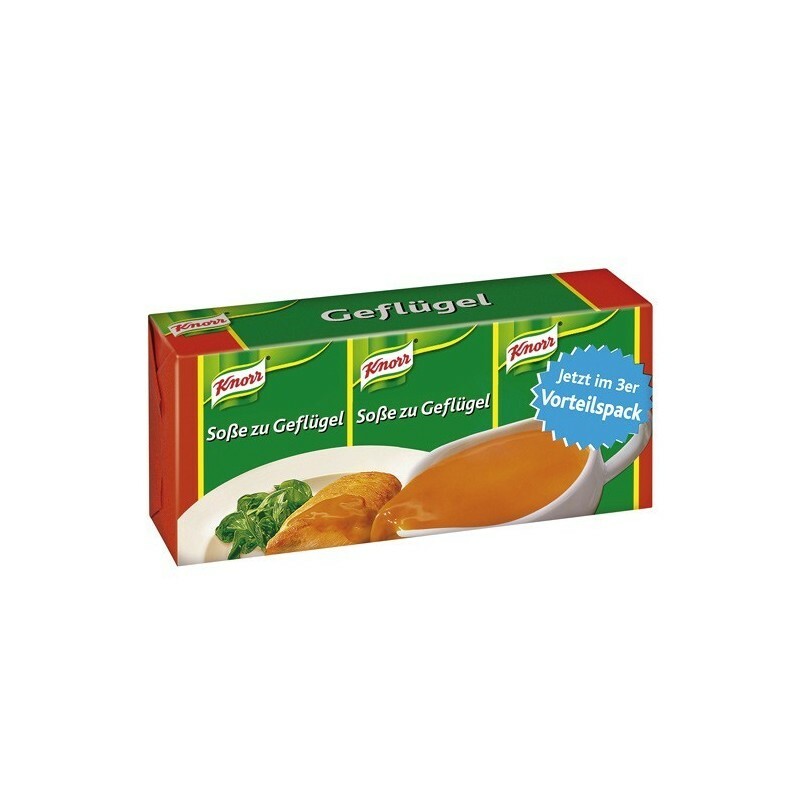 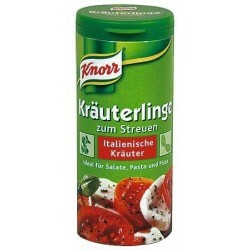 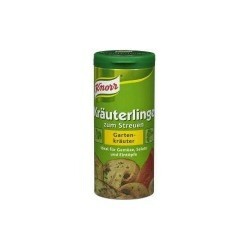 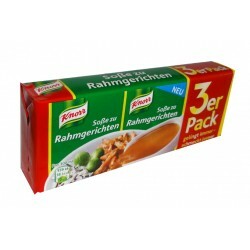 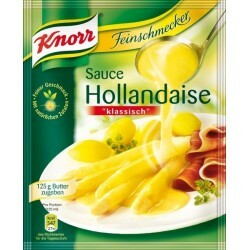 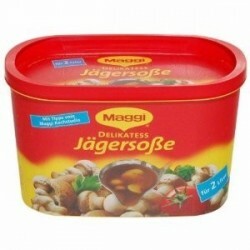 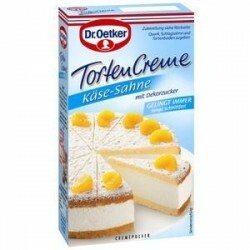 Knorr ® Geflügel Soße / Poultry Sauce - 3 pc. 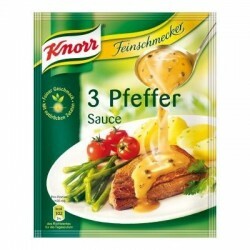 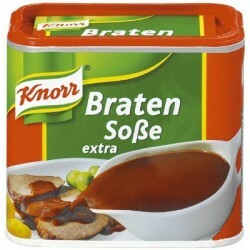 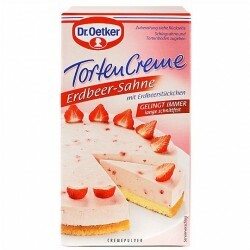 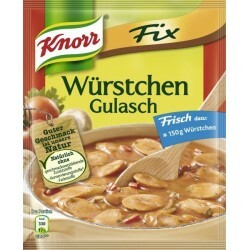 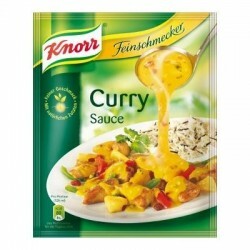 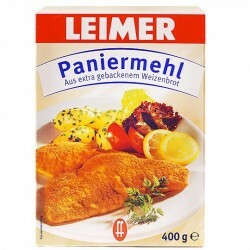 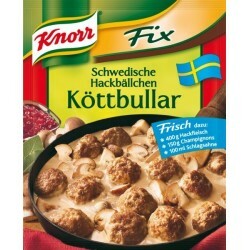 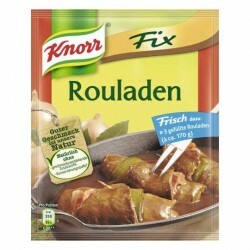 > Fix Products>Knorr ® Geflügel Soße / Poultry Sauce - 3 pc. 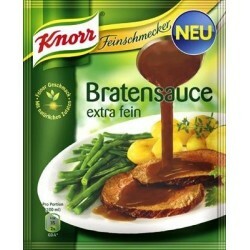 An aromatic sauce with poultry flavor, fine-tuned with rosemary - just fits perfectly with poultry dishes.